The Czech Mate Green Pea will sink quickly down to the river bed where it will bounce along temptingly. It is also effective when used on stillwaters. 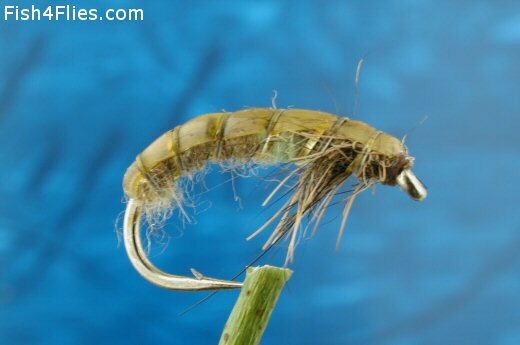 Currently there are no comments about the Czech Mate Green Pea fly pattern from other fly fishermen yet.